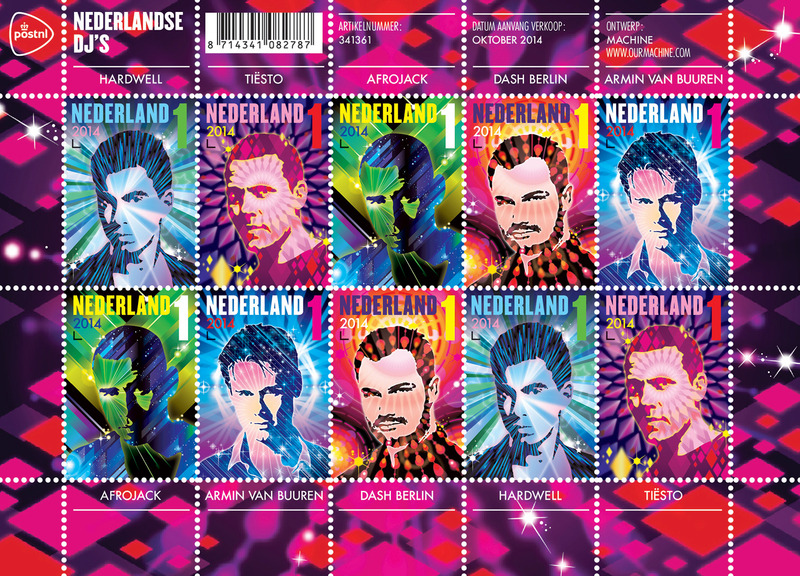 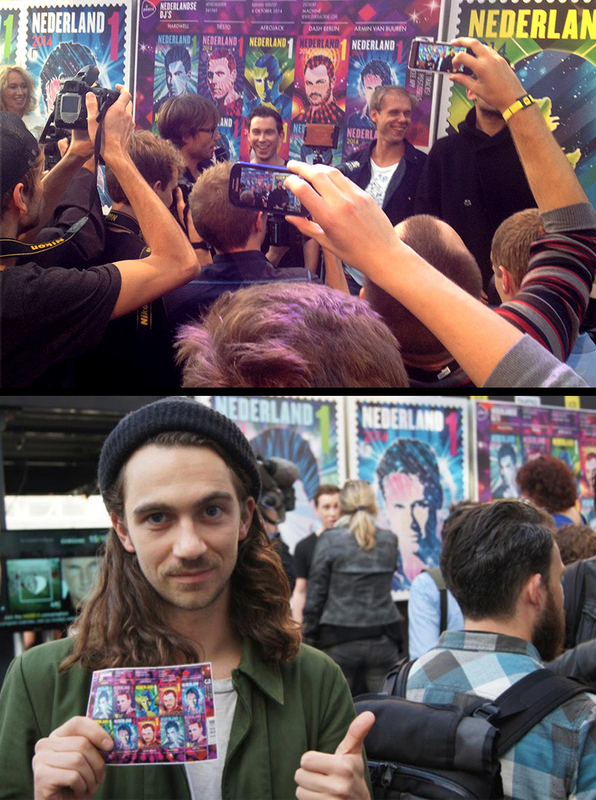 Stamps designed for PostNL featuring Hollands most commercially successful Dj’s. 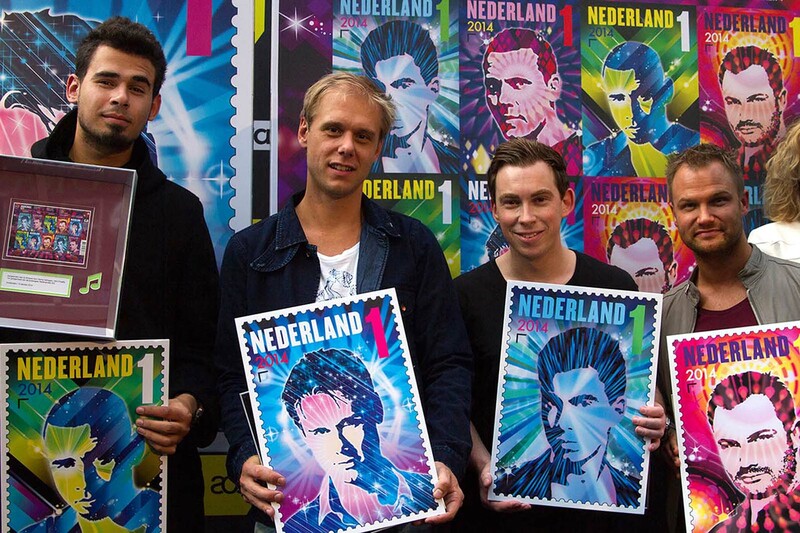 Machine translated the visual energy from the events these artists play at into portraits that seem to be painted with various light-effects. 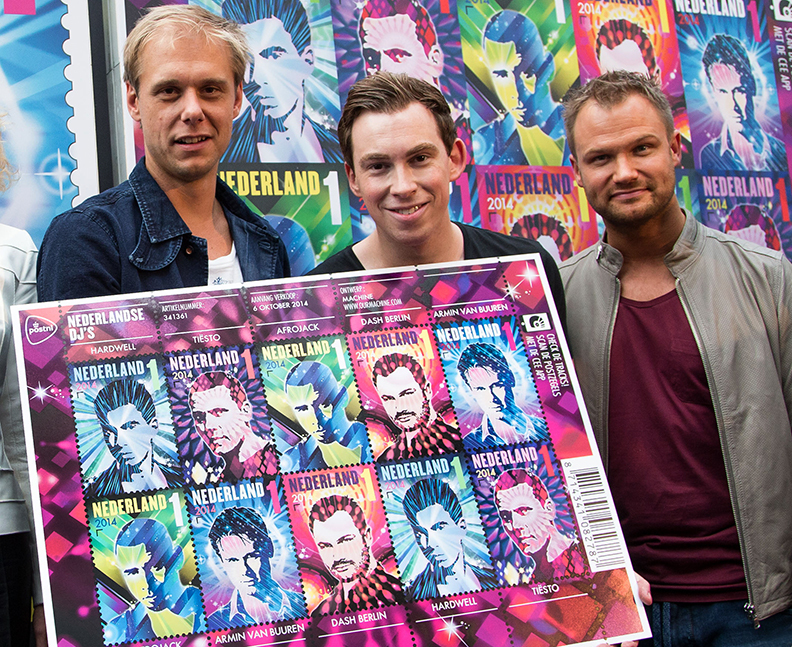 If you scan the stamps using a smartphone various tunes will play, adding a futuristic touch to a traditional medium.